We know the drill. 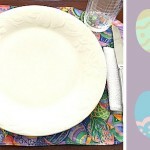 You’ve been so excited gearing up for your holiday plans that you’ve forgotten about a thoughtful gift for your hostess. 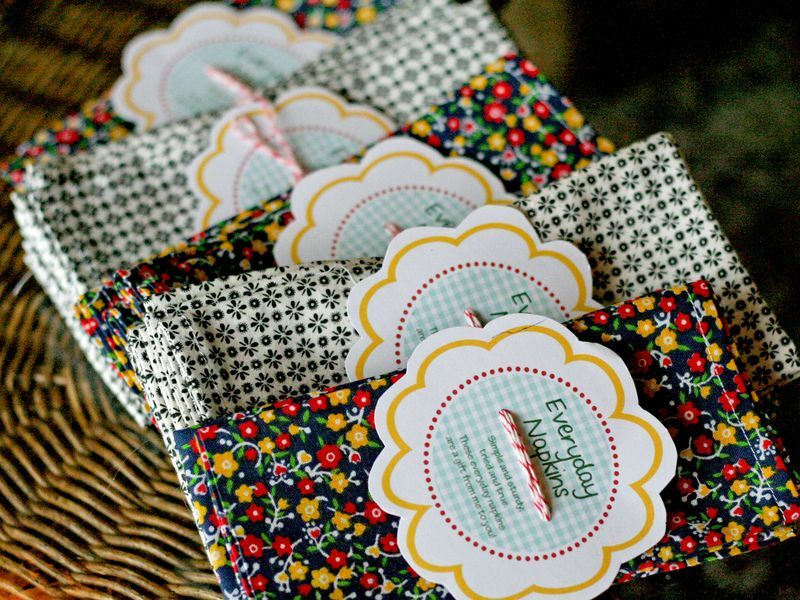 Instead of running to the store for a last minute panic buy, clean out your fabric stash and create a homemade gift that has a personal touch. From stylish wine bottle covers to adorable home decor, this list of DIY hostess gifts is the perfect way to say thank you. We’ve compiled all of our favorite DIY gift ideas into one handy list, so that you don’t have to stress about searching for the perfect sewing project. And if you’re worried about taking time out of your busy holiday schedule, then take a deep breath, because this list of DIY hostess gifts can be made in a single afternoon. 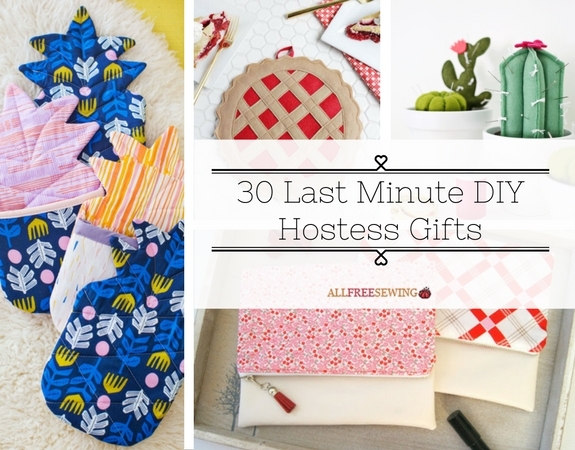 Get ready to wow fellow party-goers with your gift-giving skills and make a heartfelt gift that your hostess will love with this list of easy sewing projects. DIY Desert Cactus Pincushion – So Cute and Quirky! 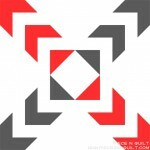 DC Super Friends Squares Blanket – For the Comic Book Fan! Retro Relaxation Aromatherapy Pillows – Brand New! 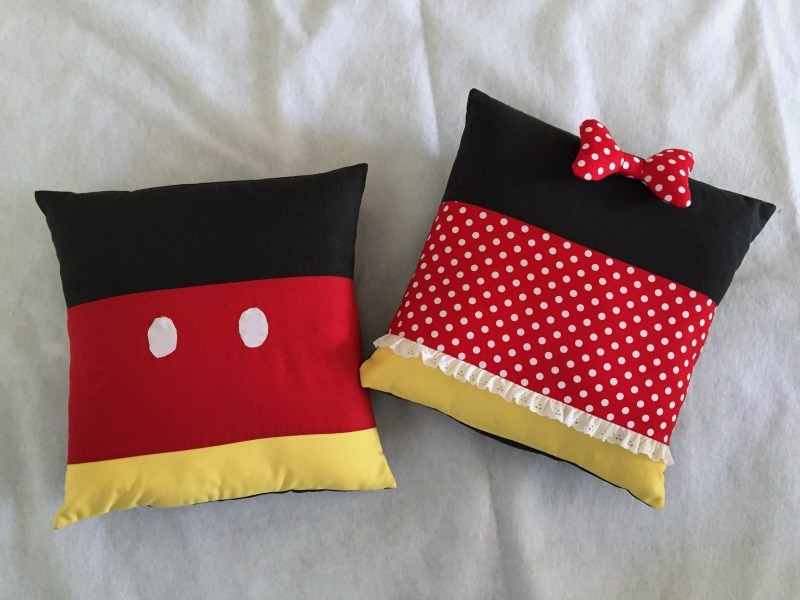 Minnie and Mickey Inspired Pillows – For the Disney Fan! 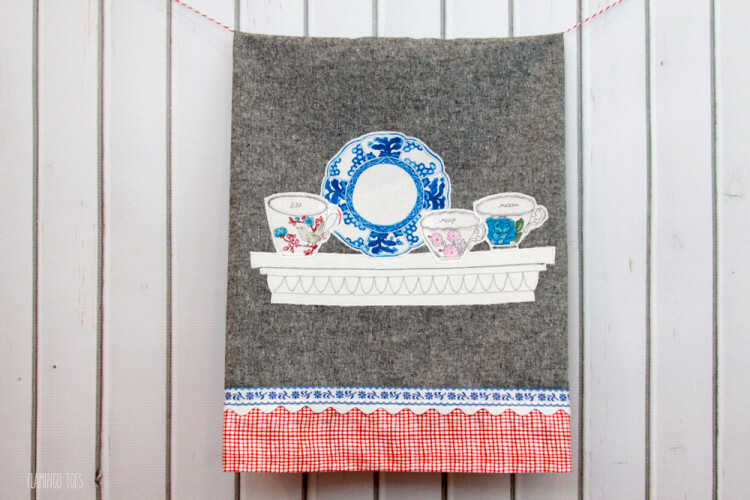 Cherry Pie Potholder Tutorial – Editor Fave! 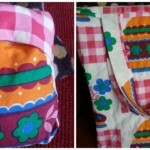 DIY Zipper Book Clutch – For the Book Lover! What’s your favorite present you’ve ever received? Let us know below in the comments!